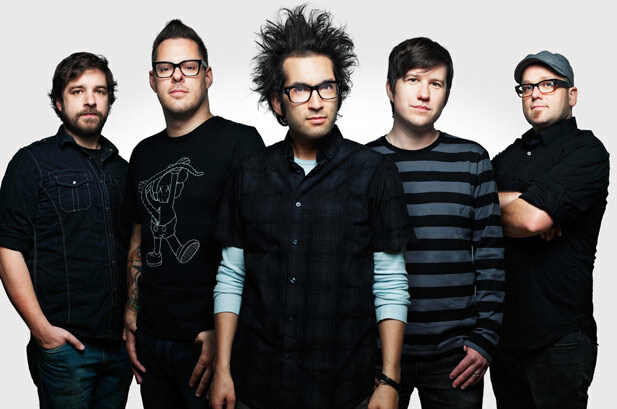 Motion City Soundtrack Announces Farewell Tour – Ouch That Hertz! 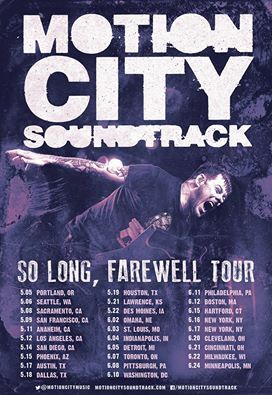 Our beloved, now-defunct alternative rock quintet Motion City Soundtrack has just released the first round of information for their “So Long, Farewell” Tour. The band has noted that more information and dates are to come, but tickets go on sale for some of these dates as early as tomorrow, March 15th, and links for them will go live later today on the official Motion City Soundtrack website. You can check out the preliminary list of dates and the tour flyer below. Find your nearest date, get ready to rock out, and grab a package of portable Kleenex because this is going to be the one greatest and saddest farewell tours of our lifetimes.